I am so sorry esteemed readers, I have been out of power on all my devices for the last 18hrs+. Thank you for bearing with me! As Gideon stepped into the Drivers’ Lounge, Stanley raised his head as the door opened “Look who we have here.” Stanley took water from the dispenser. The room was well lit and had the necessities. Two men sat opposite each other, playing a board game. The older of the two being the driver of Otunba Ibikunle-Pearse was fondly called Baba Lucas by all and Jude, a younger man were at a standstill in their chess game. “She is okay” Gideon replied. “Right, I believe I need this time to work out some things more over, I have access to internet here for my blog and other studies” Gideon tried to explain what he knew they still wouldn’t understand. “Wow, you be big boy oh” The third man, Stanley said. “You con dey here de form driver”. “This boy is cheating me sef” Baba Lucas pinched Jude`s check. Baba Lucas smacked Jude`s head “Now listen, young man. I have in recent times seen your zeal towards gambling and betting especially with the coporate or organized betting system young people of your age have at their disposal. “Don’t be a fool Jude, it always looks harmless at thebegin and that’s why it easily becomes an addiction. Omorinsola parked her SUV in front of Maggie’s to grab a quick bite. As much as she was hungry her guilt seemed to become bigger daily. She took her phone and opened a secured folder with a password. The gallery opened a picture. The baby boy had her eyes. Her smile soon turned to tears. She moaned inaudible expressions saying “I am sorry” severally. She must have been there for several minutes when her phone rang. “Omorinsola Abekeade, how are you?” Her mother’s voice was always with cheer. “Trust me, you can. You don’t want him to hear from outside. Moreover, you need to speak with him about everything. Your healing depends on it, dear”. “Well, I`ll check with my husband. But I think the weekend for Family harvest still stands”. As was almost a family tradition, her father invited all his children to the annual family harvest. “Has the body massage kit arrived?” She asked her mum. She ended the call. Smiling at her mother’s timely call. Gideon pulled out of the driveway. He tuned to BBC early morning news. Apparently the only station Omolabake had no problem with. He reflected on her response Monday afternoon when he tendered his resignation letter to her. She had pleaded with him to stay that she`d worked things out with Demola. She said they were through. “Yes ma`am” He looked back. “Her makeup was nicely done” he shook his head at the stray thought. He faced the road. “Yes, I am” he snapped. “Actually, I would be travelling on Thursday evening and on you wouldn’t have to work officially. Though we would pay for your services”. 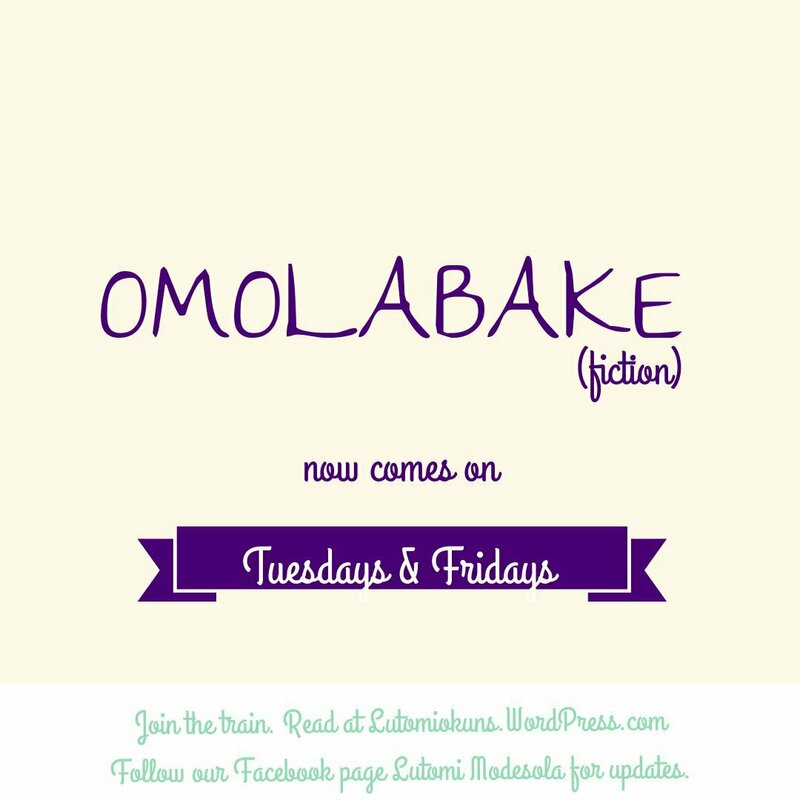 “You Knew?” Omolabake rolled her eyes. “Then put the phone on speaker” Granny replied. “I understand, ma” Gideon maintained a straight face. 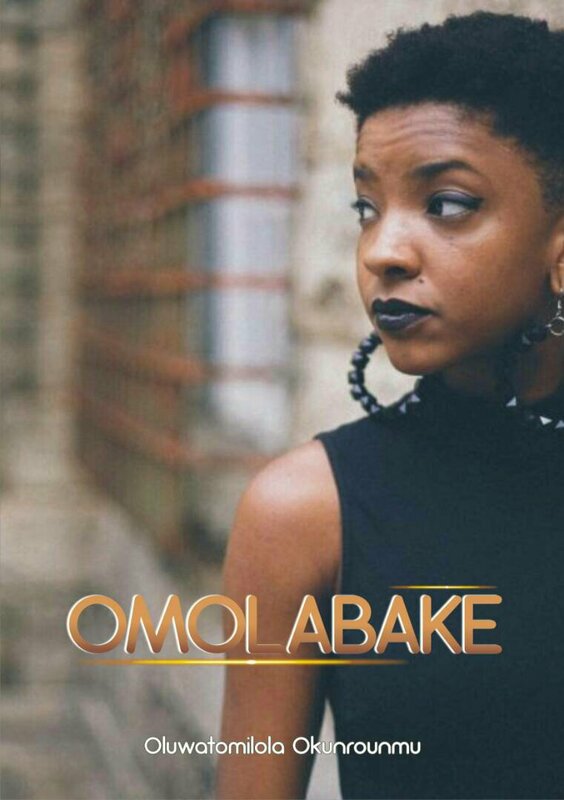 Omolabake had a blank look. What were these two saying that was different from what she was hearing. “Alright Grans, let him drive. You don’t want us entering ditches . Right Gideon?” She said for emphasis. “Okay love Bye, Be nice.” Granny sighed. This is getting serious o, next episode I think should clarify some things, especially abt Omorinsola… Yeah!, I’ve got my eyes on her and sure, interested in her case. Afi wedding na!, she just want to get more intimate with Mr. Some Grandmothers ehn! La la lala, la la lala, la la lala la, la la lala! I like the way this story is unfolding. The different characters and their lives all opening up and coming together on a grand scale. From Morinsola to Omolabake and her unfortunate relationship with that Yoruba demon called Demola. Waiting for Gidoen’s story too to unfold. Why God would ask him to take up such a job and the likes. Kudos sister. You are doing a great job. Hahaha! Yoruba demon ke. I am also enjoying the unfolding of the lives involved. Stay tuned sir for Gideon’s part.